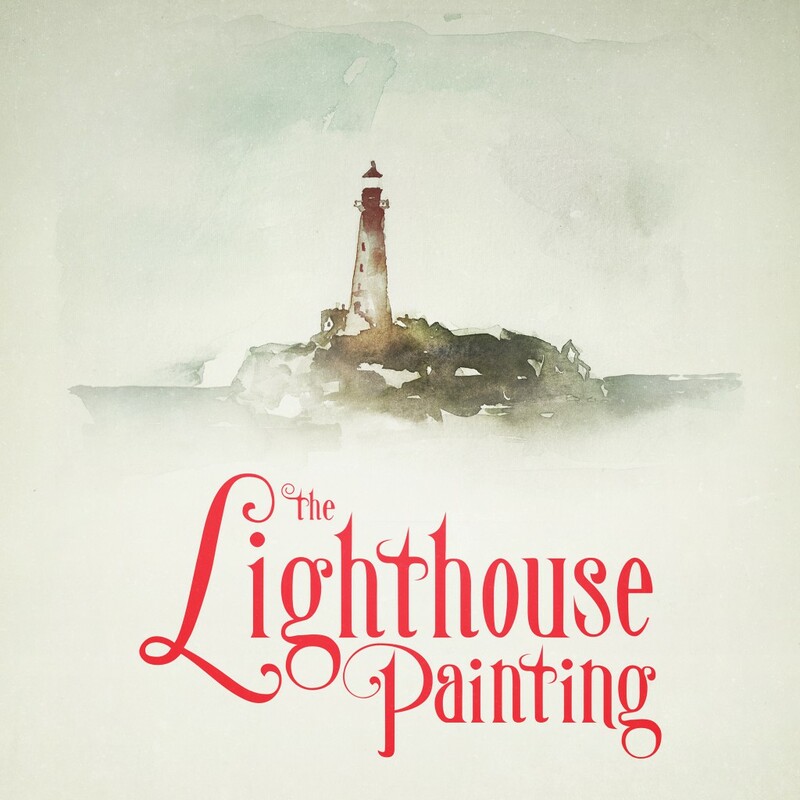 The time has come for the final episode of The Lighthouse Painting. In which the truth is revealed, and the ocean shows its true nature. And with that, we can leave the ocean and its stories behind us. The winds have been strong, the sea wild and unpredictable, but we’re happy to have sailed these uncharted waters and grateful that you wanted to follow us into the unknown. We hope you’ve enjoyed it as much as we have. Now, It’s time for new adventures.